Need some new speakers for your computer? 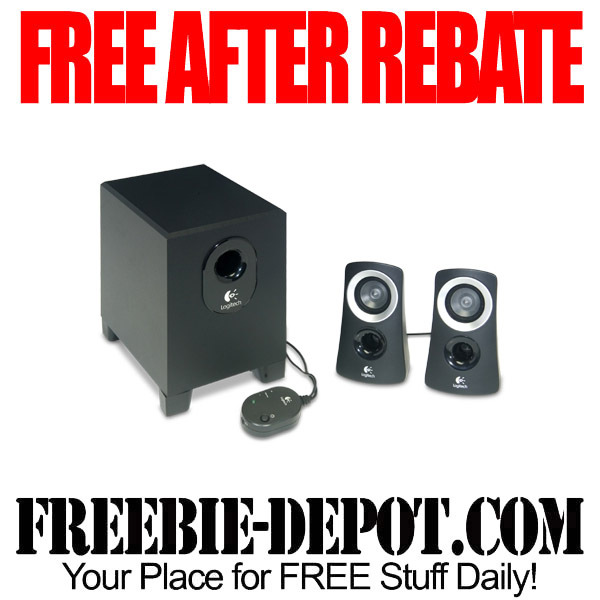 Tiger Direct has the nice Logitech Computer Speaker System Z313 Bundle for FREE After Rebate through 11/21/15. By redeeming this rebate you are agreeing to Activate and Install McAfee Multi Access, and to enroll in the Auto Renewal feature. You may opt out of the Auto Renewal any time after the 10th month of your 1 year subscription term. Set a reminder in your phone so you don’t forget or mark it on your calendar. Verify that you have not already submitted McAfee Rebate offer MCA-10032. Expiration and availability subject to change without notice. The Speaker System is selling on eBay for $30-40, just in case you want to make a little cash!